I currently have a million [probably not too much of a stretch] projects going. Here's one I started last night and finished up this morning. I got the inspiration from the felted bows garland at Anthropologie. I loved the look of it, but knew I could make it for a lot cheaper. The project only required scissors, felt, twine, and a bit of scolding [towards the cats who tried to eat the felt and play with the twine]. It ended up being 12 feet long. 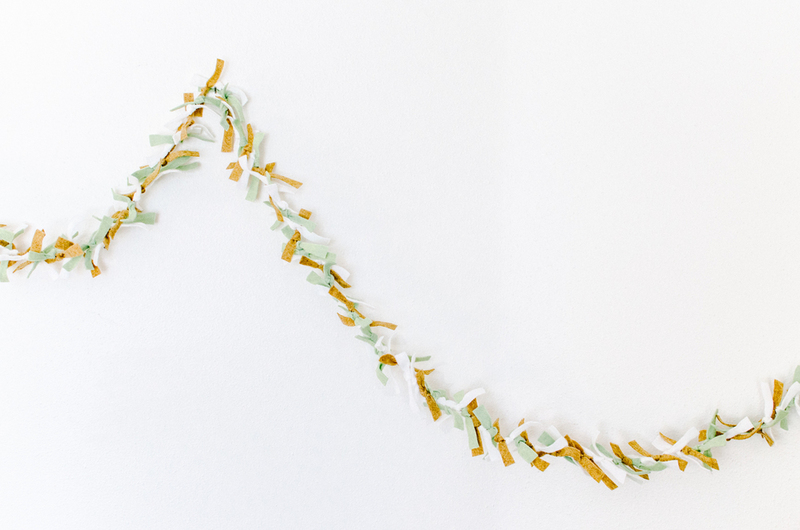 In comparison, the Anthropologie garland is only 7.75 feet. Also, I only spent $6 compared to $38 and I feel I could have spent way less if my local craft store wasn't so expensive. But anyway, point is...this is a really cheap and easy DIY!